AHMEDABAD: Lions have received less than Rs 67,000 per head for their conservation, and that too, only from the state government, while under Centre’s Project Tiger, each tiger has received Rs 13 lakh for conservation efforts. 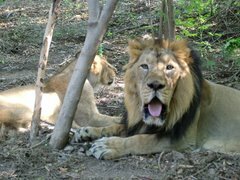 Neither the Centre nor the state government has allocated sufficient funds for lion conservation, even though a 31-member parliamentary committee had in January last year, after visiting Gir Sanctuary, recommended creating a Project Lion in the lines of Project Tiger. However, apart from this, there has been no allocation in the budget for lion by the Centre or by the state government. 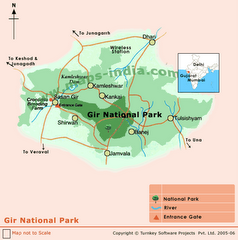 Officials pointed out that in the assembly the state government had admitted in 2017 that for two years — from Januaary 2015 to Decembler 2016 — the central government did not give any additional grants for the Gir lion project in Gujarat. Not only this, even the Rs 234 crore long-term lion conservation project was turned down by the Centre. The projects did not have a place in the centrally-sponsored scheme, Centre’s Integrated Development of Wildlife Habitats (IDWH). 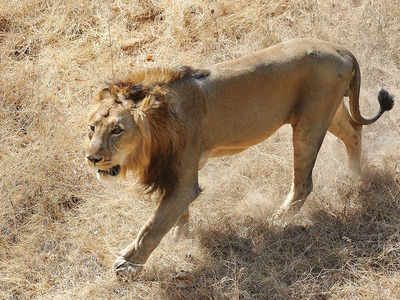 Earlier, the UPA government had turned down the state government’s Rs 234-crore proposal for long-term lion conservation. After the Gujarat government scaled down its requirements and sent a revised proposal of Rs 150 crore, the NDA government refused to grant any money, citing lack of funds. 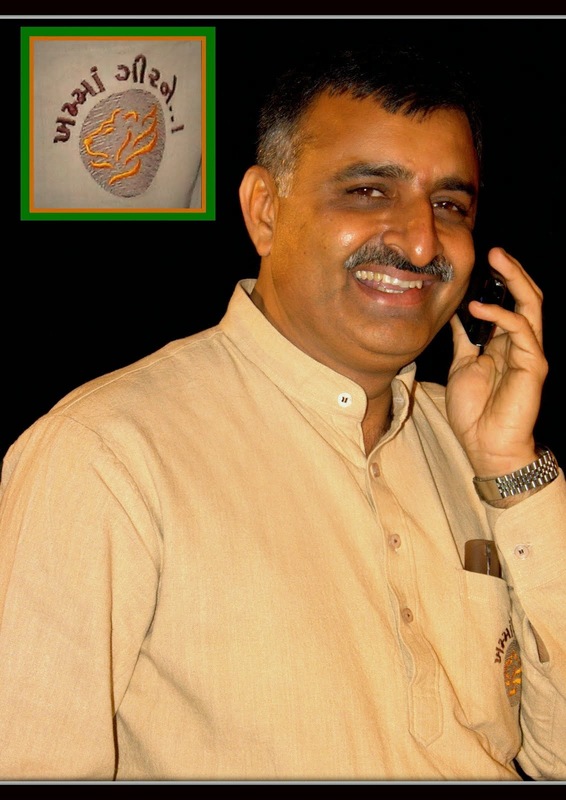 Ganpat Vasava, minister tribal development, tourism, forest, women and child welfare, said “We have formed a society for lion conservation and the society spends nearly Rs 60 crore and hence the government is just required to make allocation in the budget according to requirement.